All rights including copyright in the content of these Agent Group web pages including all Web site design, text, graphics, the selection and arrangement thereof, and all other material on this Web site are owned or controlled by Agent Group and its affiliates, or their content and technology providers. ALL RIGHTS RESERVED. Permission is granted to electronically copy and to print in hard copy portions of this Web site for the sole purpose of placing an order with Agent Group or using this Web site for individual non-commercial use. Any other use of materials on this Web site including reproduction for purposes other than those noted above, broadcasting, downloading, storage or playing in public, modification, distribution or republication without the prior written permission of Agent Group is strictly prohibited. No contract will subsist between you and Agent Group for the sale by it to you of any product unless and until Agent Group accepts your order by e-mail confirming that it has dispatched your product. That acceptance will be deemed complete and will be deemed for all purposes to have been effectively communicated to you at the time Agent Group sends the e-mail to you (whether or not you receive that e-mail). For the avoidance of doubt, any such contract will be deemed to have been concluded in the Republic Of South Africa. Further, any such contract will be interpreted, construed and enforced in all respects in accordance with the laws of the Republic Of South Africa, and you and Agent Group irrevocably submit to the non-exclusive jurisdiction of the South African Magistrates Court. We aim to ship all items within two working days of receiving your order, though we cannot guarantee this. The vast majority of products displayed at the Agent Group Web site are held in stock by us; where they are not in stock we make every effort to display this information before you place your order. We will send you an email to confirm your order has been received and whether or not it has been accepted. At anytime, you can see the status of your order by going to the Order Tracking area, or by emailing info@agentgroup.co.za with a request. Be sure to include your order reference number, if you have it. Price and availability information displayed on the Agent Group web site are subject to change without notice. Agent Group reserves the right to refuse selling any product on this website, should there be a incorrect price displayed. Please notify us at info@agentgroup.co.za should any price seem unusual. Shipments outside the Republic Of South Africa may be subject to local import charges and taxes, which are the responsibility of the purchaser. All discounts, special offers and promotions are subject to availability, may be withdrawn or changed without notice, and may not be used in conjunction with any other offers, except where explicitly stated. If an item is subject to two available discounts, Agent Group reserves the right to decide which will be applied. You may not combine any discount obtained through one of our special accounts (such as a Trade discount) with any commission you may receive through an Affiliate Agreement between yourself and Agent Group. 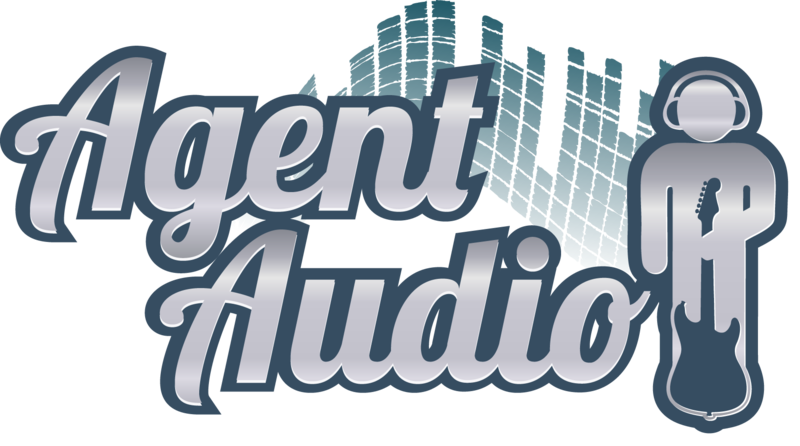 Copyright © 2017 Agent Audio a division of the Agent Group (Pty) Ltd. All rights reserved.